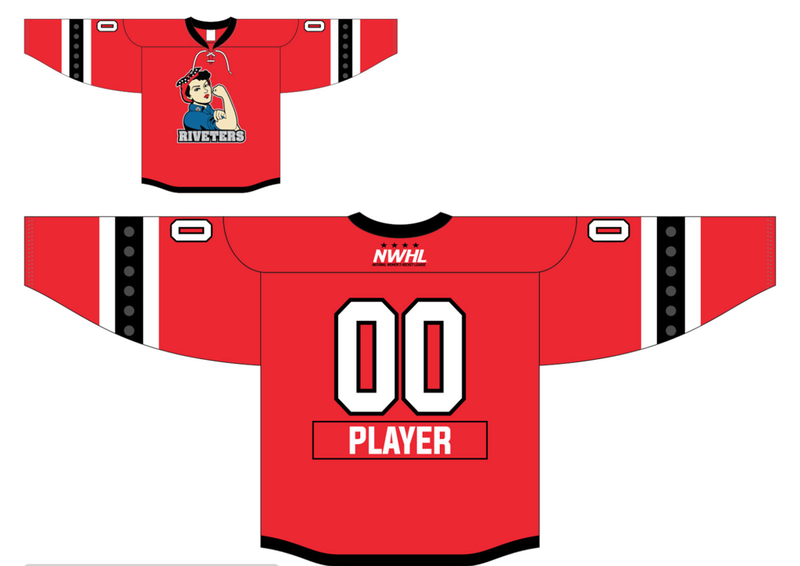 In her senior year at RPI, Gruschow led the team in both power play goals (5) and short-handed goals (2). 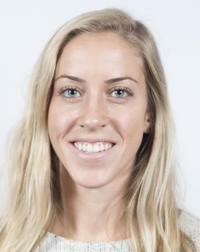 She finished her collegiate hockey career with 93 points (46 g, 47 a). 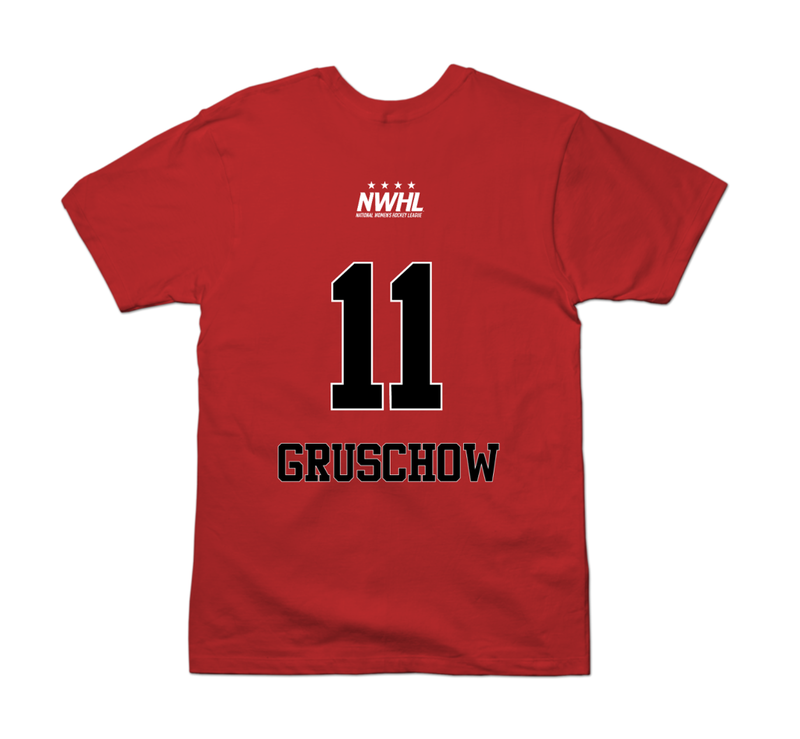 In her first season on the Riveters, Gruschow scored 2 goals and notched 8 assists for 10 points in 18 games. @MattFPxP Thanks Matt, right back at ya!